One of the top five polo tournaments in the world - attracting the biggest names in the game and their impressive pony power. 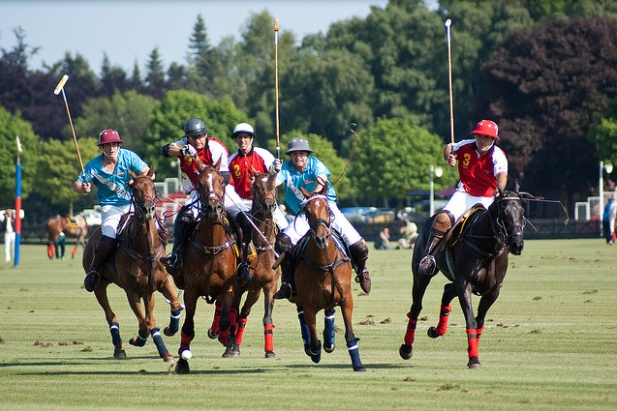 The final on Sunday 17th June attracts polo fans plus an impressive, big name guest list from title sponsor Cartier. A variety of hospitality and dining packages are available, and the Chinawhite enclosure provides the most exclusive afterparty.